Quite simply the essence of Cabernet Sauvignon, black as a moonless Napa Valley night. 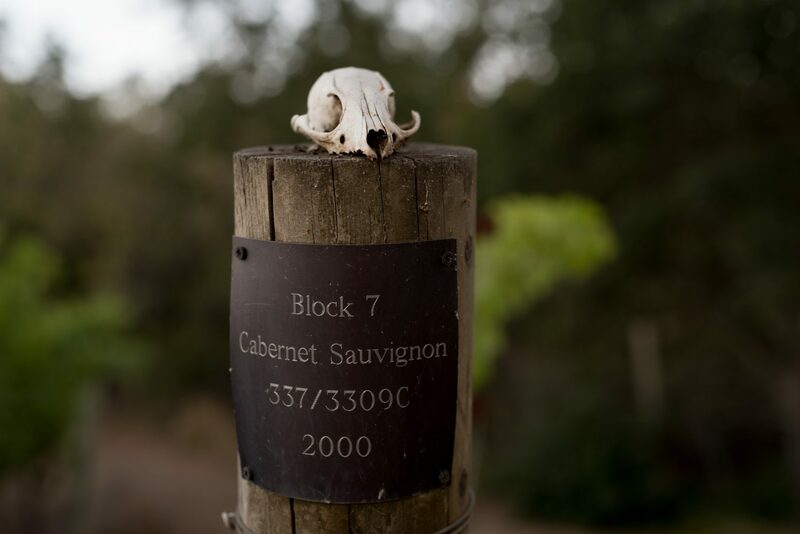 We don’t make it every year, only when we sense a special presence in the vintage. Real magic cannot be explained or reasoned. It is astonishing and challenges our imagination. It is in this wine. 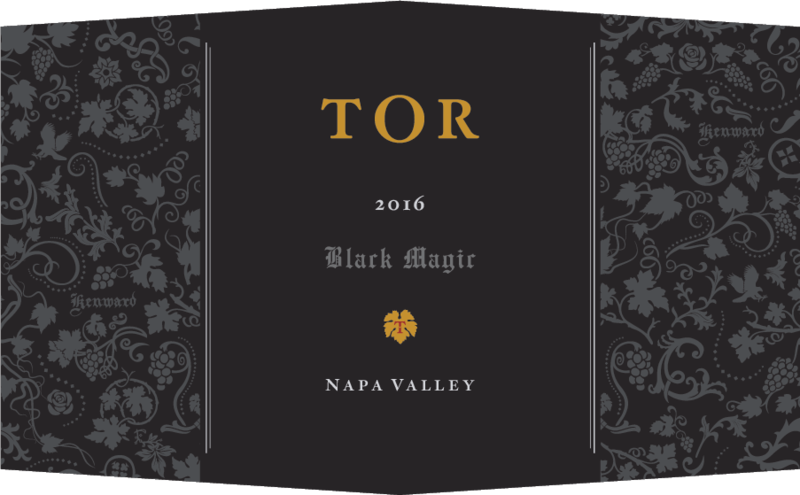 Where to start with the 2016 Black Magic? This might be my single favorite wine ever for TOR in 18 years. This has so much going on it’s hard to describe. There is licorice, meats and very dark black fruits on the nose. The palate is rich and complex with very full weight, tons of structure, espresso and blackberries. This is a wine that you think you have figured out and then it shows you something totally new.